So, Marvel has more strangeness and quirky marketing techniques up their sleeves with the Thor Annual #1. The “professional” wrestler CM Punk ( I can’t believe I’m writing this) is making his comic-writing debut by penning a tale about Thor using his epic ability to guzzle booze to prove his worthiness to wield Mjolnir. Yep. Read the quote from CM Punk below and you’ll get an idea why I’m shaking my head at the entire concept. I realize this is a comic book we’re talking about, and it’s Thor. Not the most thought provoking series to be sure, but, giving someone like CM punk his first writing opportunity with Marvel reeks of marketing and using the comic book and his appearance solely to sell books. So, with those things said, I can’t say I’m surprised and Marvel is clearly a company that wants to make money. I just know that there are hundreds of talented writers with more articulate things to say and stories to tell that deserve a chance to write for an established property like Thor. I’m just glad Marvel is still doing some good things with Ghost Rider, Magneto Moon Knight and Iron Fist. Stay money hungry and creative in your money grabs Marvel. Now, if you’re interested in the comic, which does feature great the great work of Jason Aaron, Rob Guillory and Noelle Stevenson , read on. What do you think of Marvel’s antics with marketing and such lately? This February, star-studded creators from all corners of comics and entertainment unite for three thunderous stories in THOR ANNUAL #1! Uniting wrestler CM Punk, blockbuster writer Jason Aaron (Thor, Original Sin), rising star Noelle Stevenson (Lumberjanes), Rob Guillory (Chew) and more, this can’t miss lineup brings you three stories featuring three Thors of three eras! 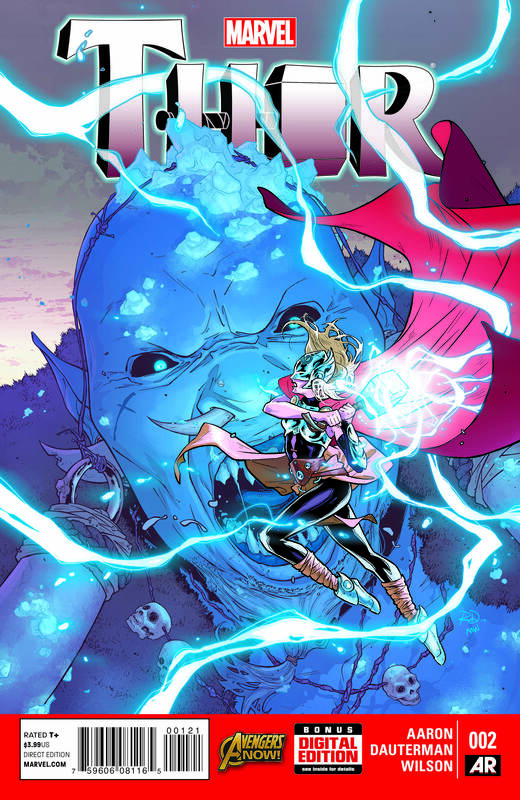 The saga of the new Thor continues with Thor # 2. Malekith the Accursed has left the Odinson unable to combat the onslaught of frost giants that have invaded Midgard. Someone must don the mantle of the God of Thunder and wield mighty Mjolnir. Jason Aaron brings a story to the masses unlike any reader has ever read as the power of Thor flows through a new hero. 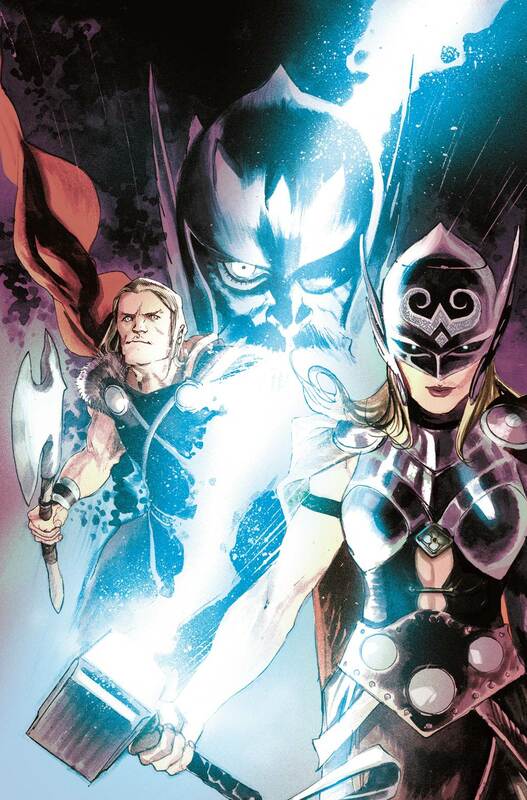 I personally can’t wait to know more and get my hands on Thor #2. 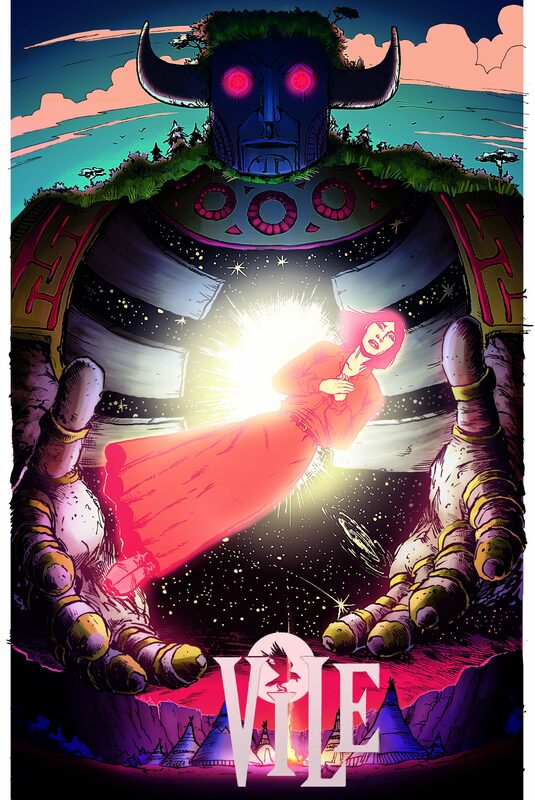 Be one of the first to look upon this preview art directly from the mighty monster makers at Marvel. For more on Thor & Avengers NOW!, please visit www.marvel.com. Join the conversation on Twitter with hashtag#AvengersNOW and don’t forget to follow us at @Marvel [www.twitter.com/Marvel]!